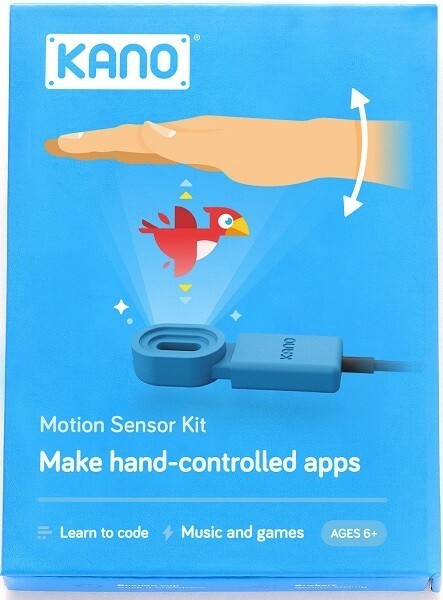 The Motion Sensor Kit is Kano's simplest, most fun creative coding kit yet. Simply plug and play! 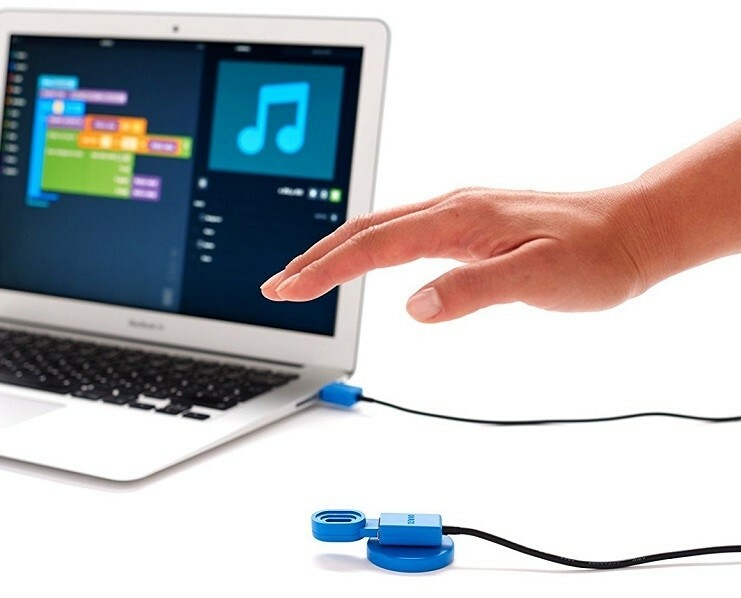 Learn to code by making music, games and art controlled with your hand, or foot, or nose. Make music by moving your hand, games that work with a wave, and see smiles spread. Play with endless creations by a creative community all over the world. 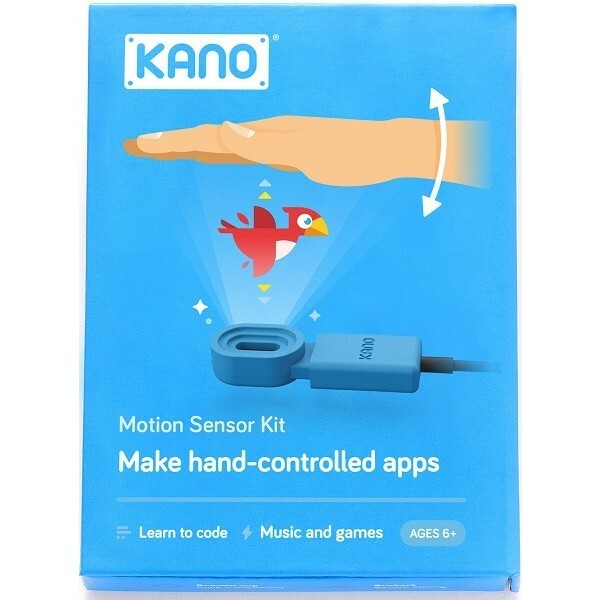 This kit works with any Mac, PC, or Linux computer, or with the Kano Computer Kit. 30 step-by-step challenges show you how to code with movement, and then, let your imagination run wild!